What do we want the future to look like? How might we achieve equality between the sexes? 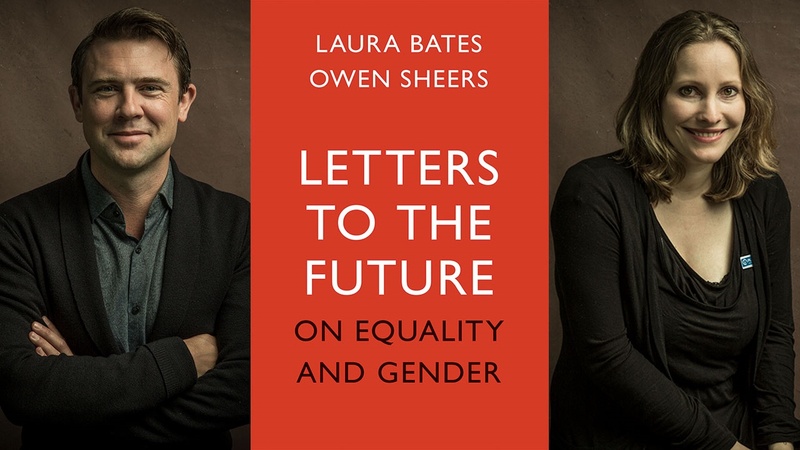 At a time when many are examining how to achieve a fairer world Laura Bates and Owen Sheers write letters to the next generation in which they explore and plan for a future where women and men live free of gender prescriptions and expectation. Join them in their imagining and mapping-out of the benefits for all in creating an equal future. 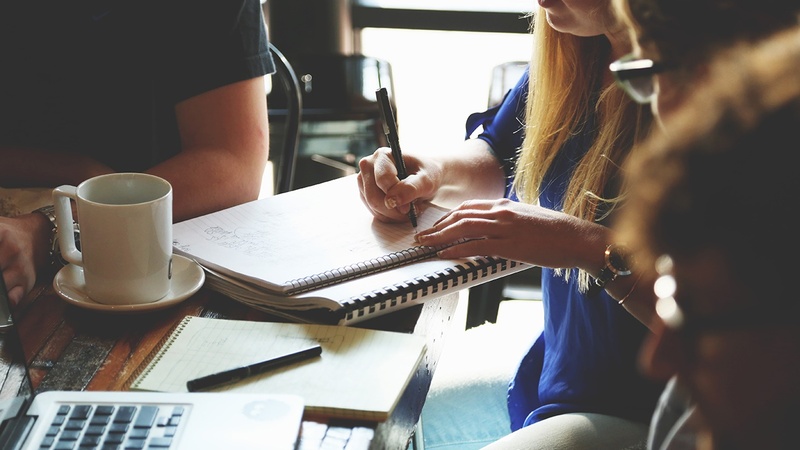 Laura Bates, the founder of the Everyday Sexism Project, has been inspiring women and men for many years, speaking in schools, colleges and at festivals. At Hay Festival last year, to celebrate our 30th anniversary which coincided with the 500th anniversary of Martin Luther’s Theses, we commissioned 30 Reformations from our international speakers. Owen Sheers, inspired by Laura Bates to look at the conversations we need to have with boys and men, reformed Masculinity. His tender, challenging poem addressed to his daughters, 'The Men You’ll Meet', was delivered to live audiences at Hay Festival. 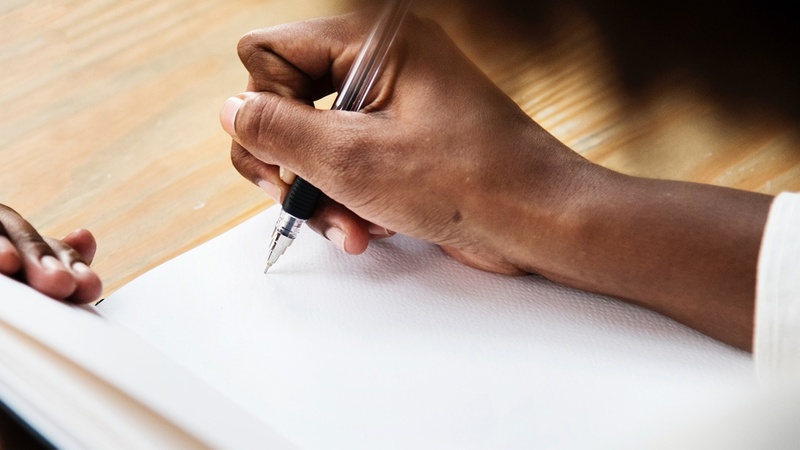 This year we have commissioned Laura Bates to write her own letter to future generations, 'I Wish'. 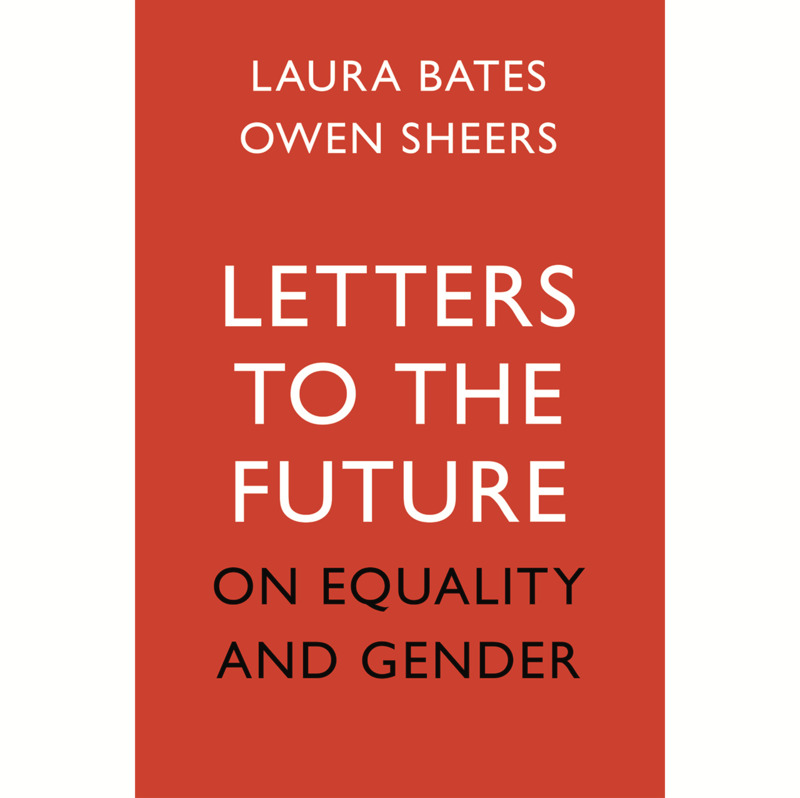 Together these letters produce a book rich in insight about the work needed to create a gender-equal society, and together make a hard and hopeful book.